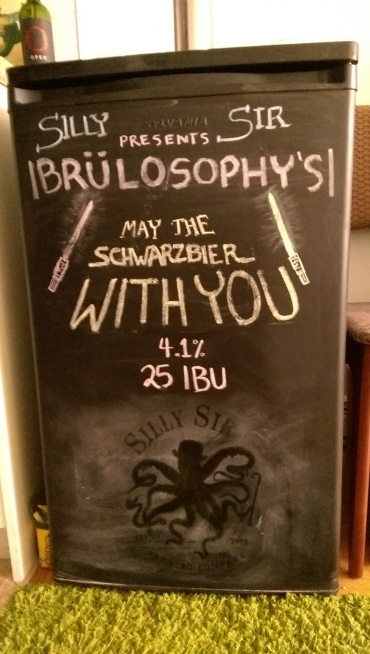 Silly Sir Brewing Co.May the Schwarzbier With You - Silly Sir Brewing Co.
Special thanks to Brulosophy's Marshall Shott for the awesome recipe and name. 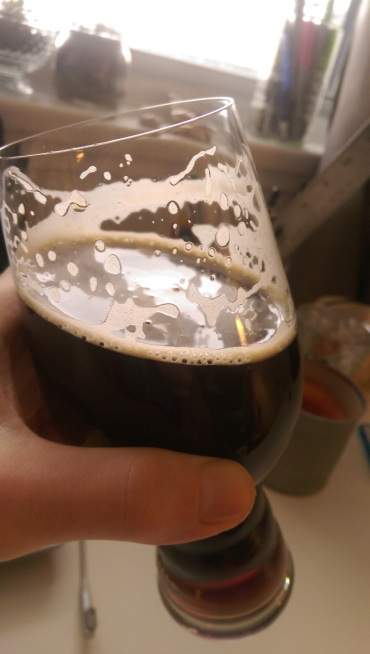 This beer is a damned good simple, and inexpensive beer to brew. Very clean, and surprisingly crisp. I think the low fermentation temperatures were key to this. 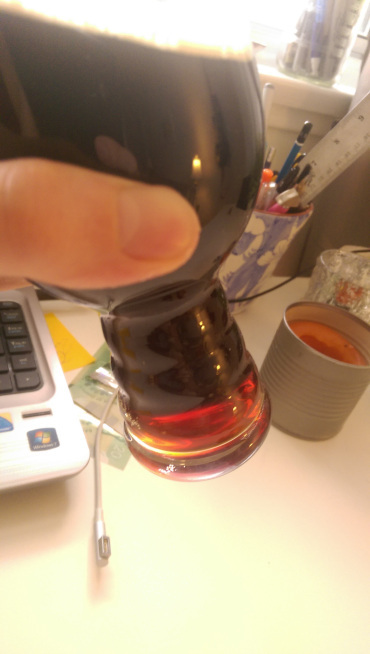 I wish there was more head retention, and it may have to do with carbonation levels at this point (they're still a bit low) but I'm wondering what I can do to up the head retention without adding wheat. Never used it! How does it work, scientifically speaking? Adds dexitrines, proteins and polysaccharides that help with head retention. 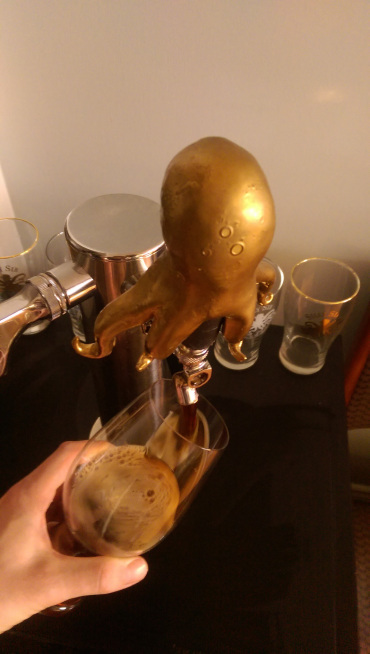 I think this will be the next step in my brewing career. Thanks man! Great! I added some to my latest: an Irish Red. I’ll post the results soon!